Summary: A Japanese dude came to study in a foreign country, she then meets a girl who could solve mystery crimes. Aoi Yuuki (悠木碧) as Victorique de Blois. 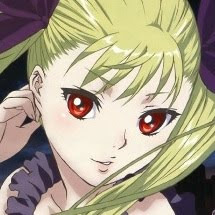 It took no more than half a second after she start speaking for me to recognize her as the voice of Princess Mina from Dance in the Vampire Bund, she sounds not a bit different from Princess Mina. 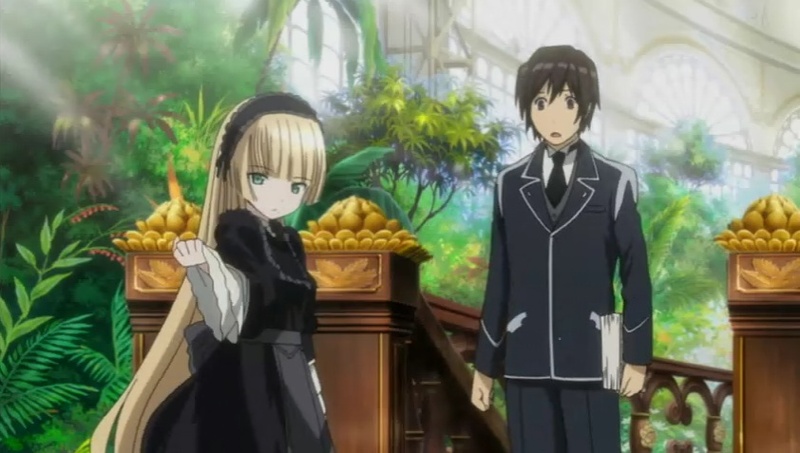 Though not nearly as famous as Rie Kugimiya, she's slowly becoming somewhat famous for a different type of loli roles. 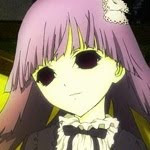 In additional Princess Mina, her credits include Murasaki from Kure-nai and Sunako from Shiki. 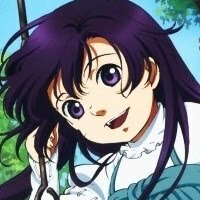 Personal comments: I think the theme for this anime season is to make the early part of the story as confusing as possible--although what happened kind of make some sense, nothing else do. I hope they explains everything along the way, not just leaving important details hanging.